Nicole is one of our newest employees at Roy O'Brien Ford. 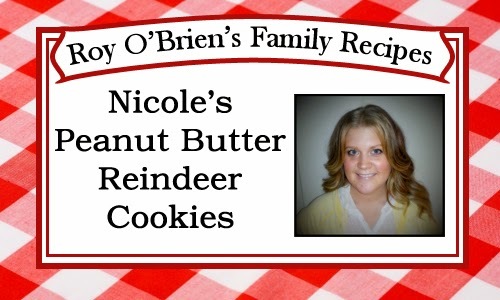 This is one of her favorite recipes to make. 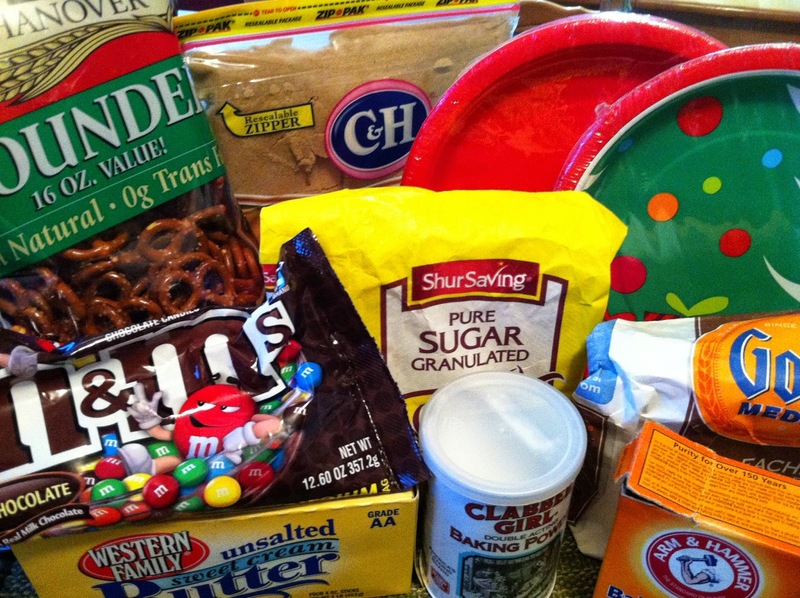 The cookies are very festive and very yummy - a perfect treat for around the holidays. We hope that you enjoy them! 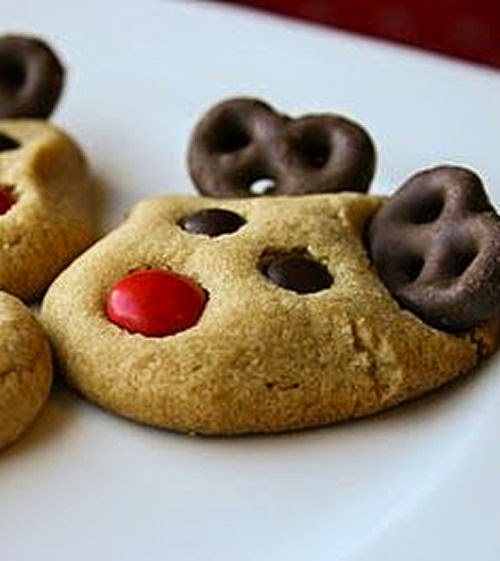 Remove from oven and immediately (and gently) press two mini pretzels into the tops of the cookies for the reindeer's antlers. Press two mini brown M&Ms in for the eyes and one red M&M for the nose (or any other color... some of mine ended up with green noses. They might be South Pole reindeer. ).